Swim for FREE after 6pm every evening of the week and if a friend comes with you they pay half price! You can use both the iZone (11-13 year olds) and iZone Plus (14-17 year olds) on a pay and play basis (a gym welcome is needed before use as well as a parent/guardians signature) alternatively you can become a member here. 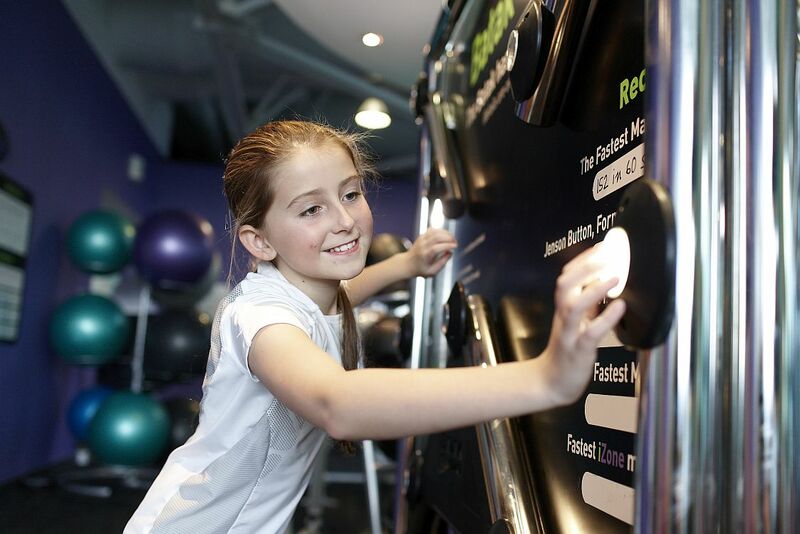 A fun and games interactive climb session designed for children to learn the techniques and skills of climbing with a qualified instructor. Suitable for ages 13years and younger, minimum height 1.1m and minimum weight 3 stone.